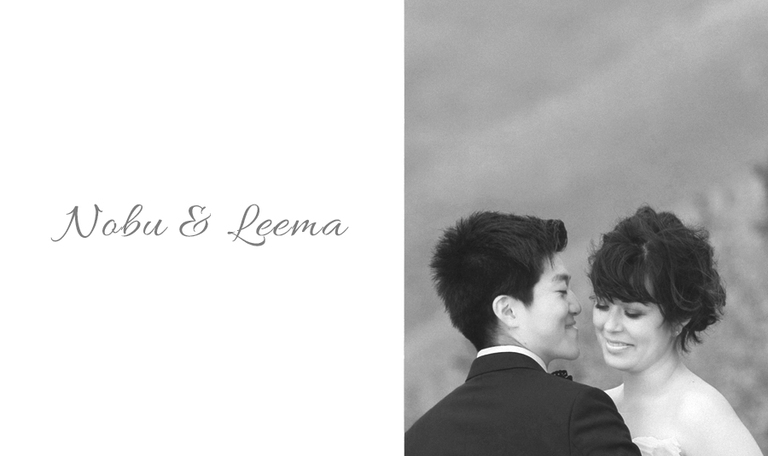 Nobu and Leema flew from San Francisco to Wellington to celebrate their wedding with family and close friends. 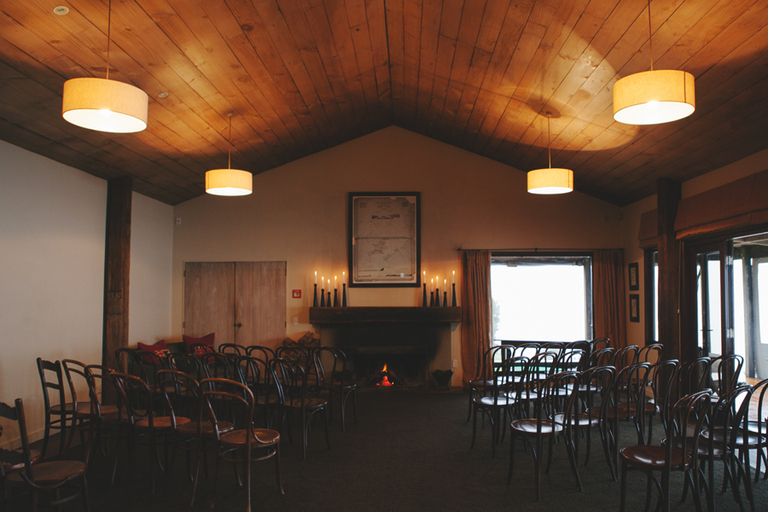 Their beautiful Buddhist ceremony was held in front of the fireplace at the stunning Boomrock. 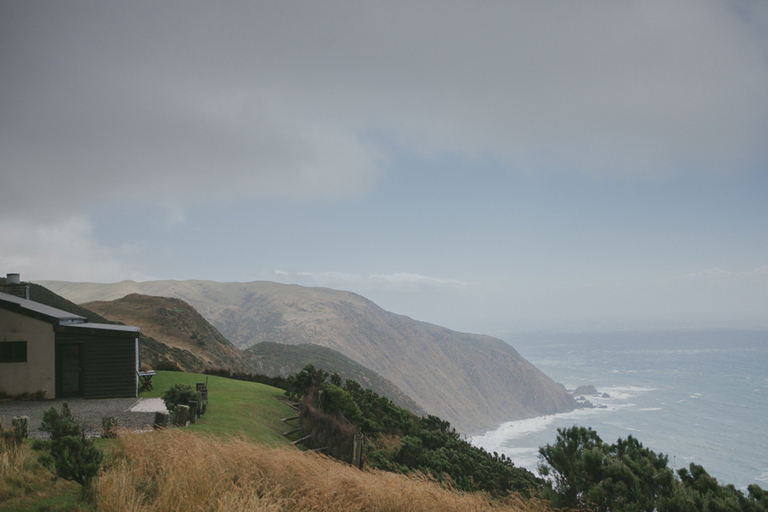 Yes, that day Wellington was a bit wet and wild with wind gusts of up to 115 km/h, but this did not stop them and their guests from having an amazing time. As a matter of fact, being at Boomrock during that kind of weather is fantastic! And, I believe Nobu and Leema’s family and friends who flew from Japan and the States thought the same. Some of them didn’t let the wild weather stop them from playing a bit of golf. Here is a small selection of images from their windy Boomrock wedding! 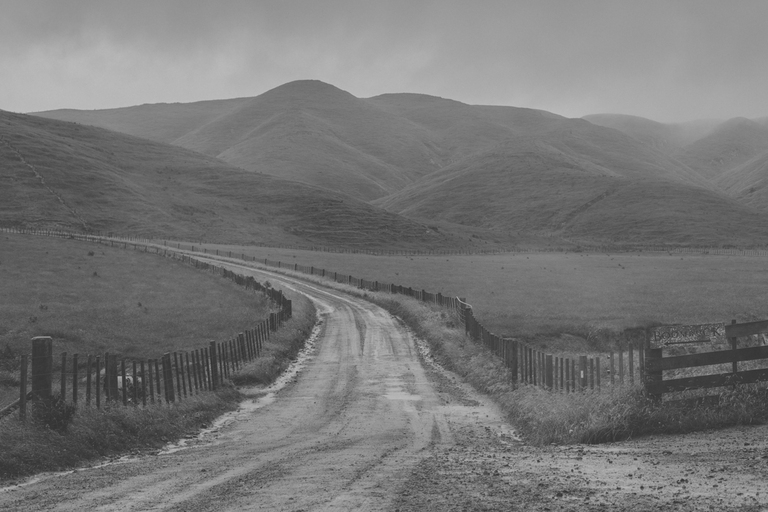 Earlier, I had covered their Petone engagement shoot on a day that wasn’t quite as wild! Thank you so much Alicia for capturing our sensationally, tempestuous wedding day with such finesse and grace! Despite all odds, the wild Wellington weather became such an incredible and joyful backdrop to make our vows and begin our new phase of life together. We were so impressed how you were able to use this wild weather to breathe even more life and drama into all the photos! We had so much fun with you and will always remember our adventures driving through Boomrock’s farmland with you. You are an amazing artist! Thank you for being our photographer and gifting us these precious memories.